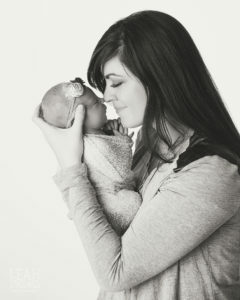 It has been just over a year since I was lucky enough to meet and snuggle on this sweet baby girl! 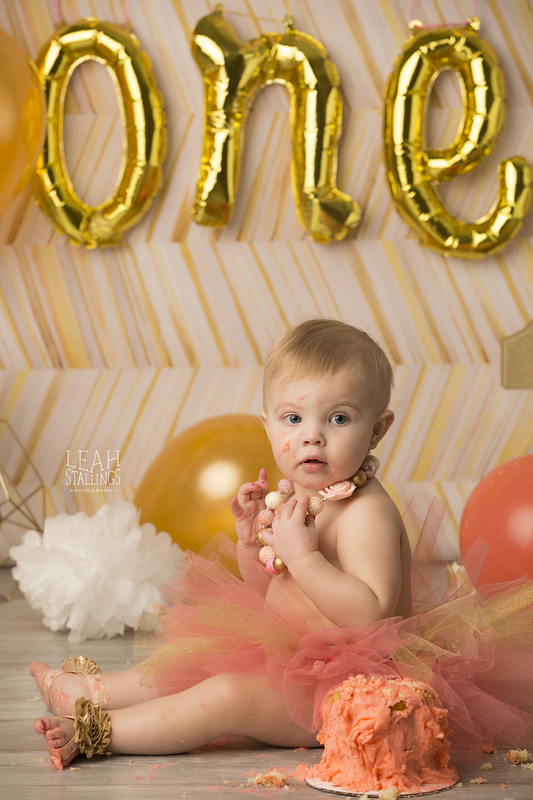 This year has flown by and she has grown FAST! 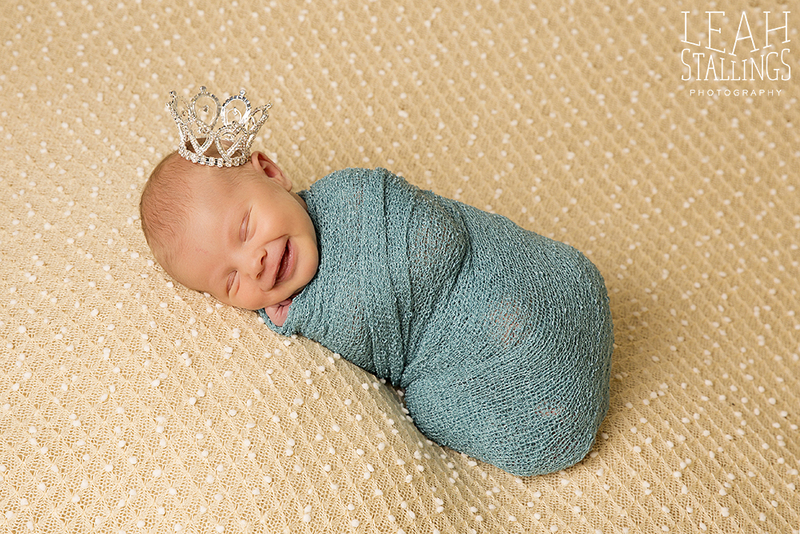 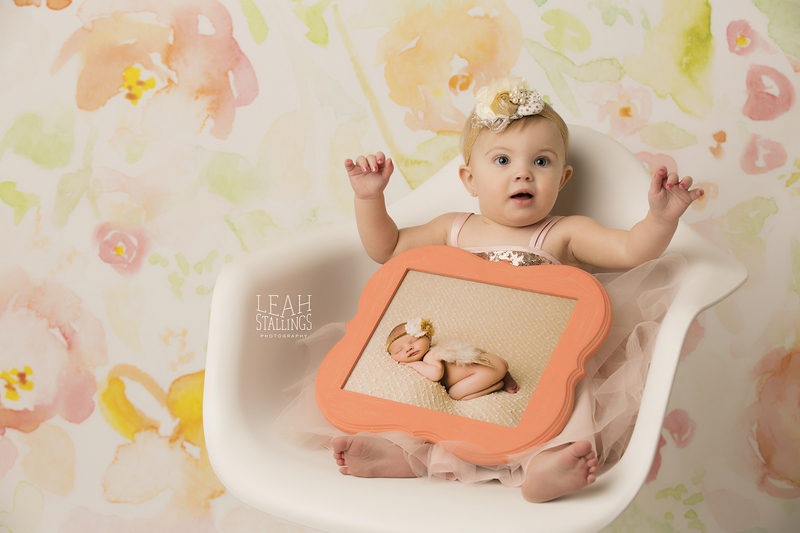 She was an angel to photograph and slept all through her snuggly shots, images with her awesome big brother, shots with Mommy and Daddy, and shots of the entire family! She was a dream boat through the entire session. 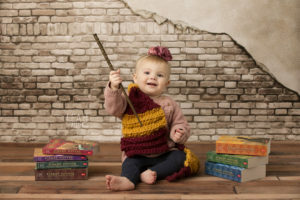 We even incorporated her mother’s love for all things Harry Potter into the session! 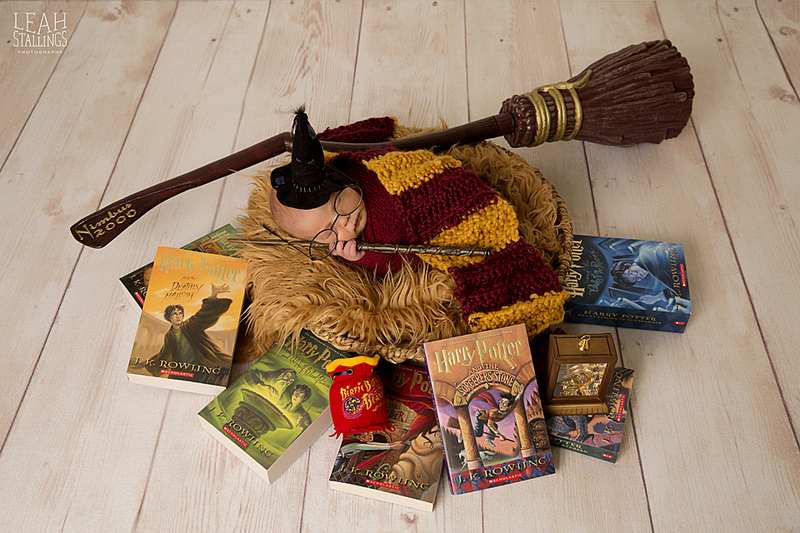 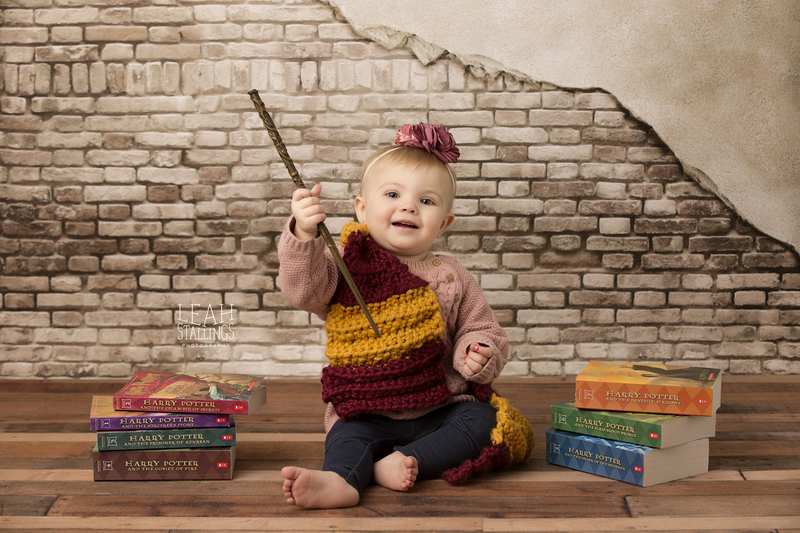 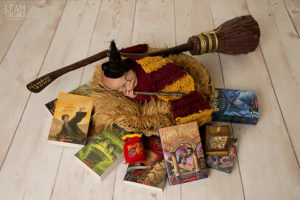 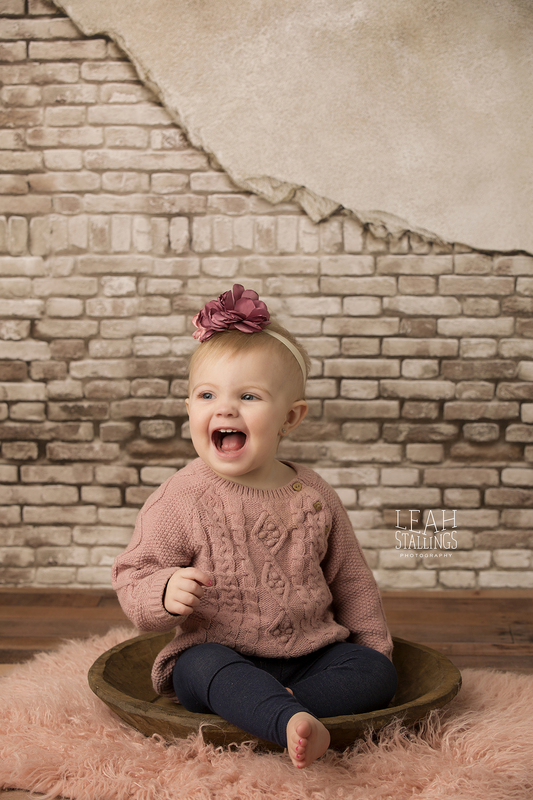 So naturally we wanted to revisit the Harry Potter theme in some of her First Birthday images! 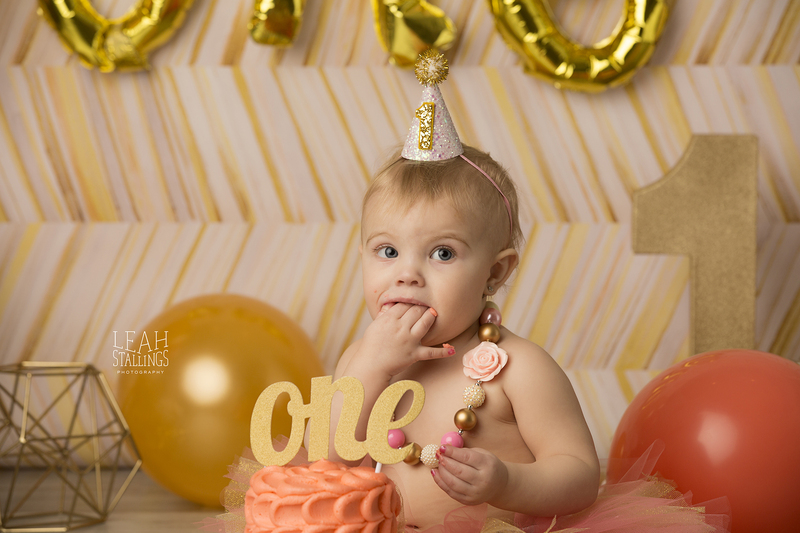 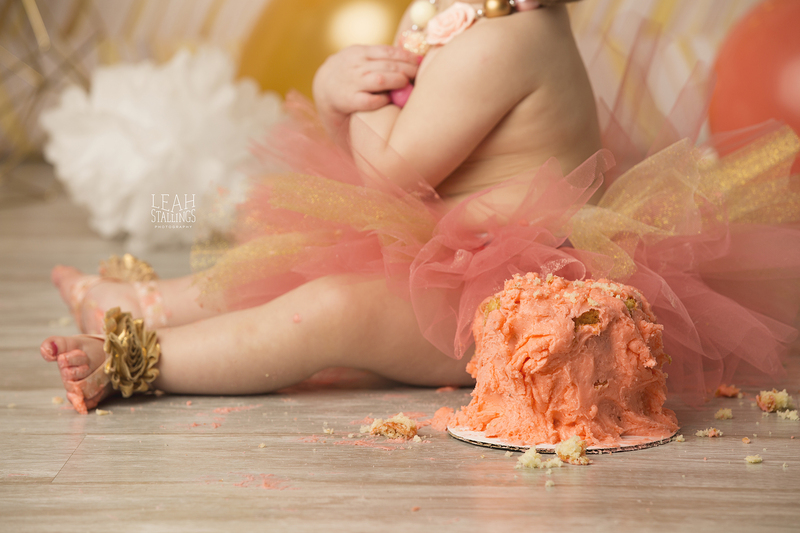 And of course we wanted cake at a First Birthday session to make it a real party! 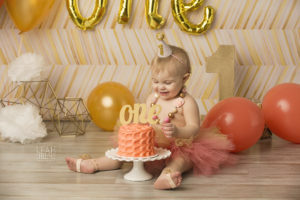 Happy first year baby girl! 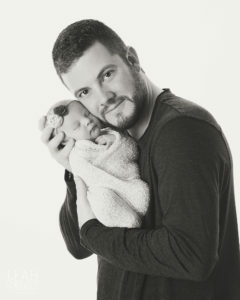 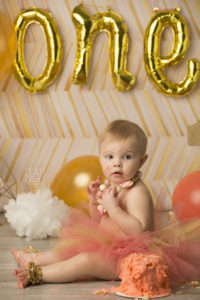 Celebrate the milestones in your life by scheduling a portrait session to commemorate the special moments in your life!